You can change your email by logging in to AccountInfo.com and selecting Account Management. 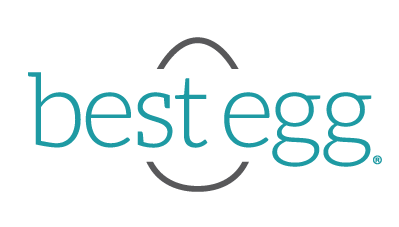 To change your address, phone number, or other important details, give us a call at 855-282-6353 to speak with a Best Egg Agent. If you have an open application with us and haven’t been funded, give us a call at 855-282-6353 to update your account information.